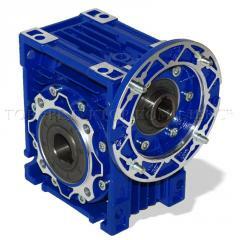 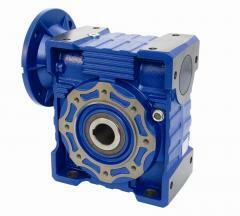 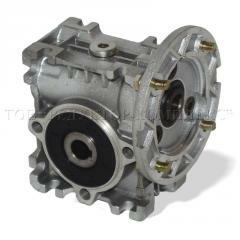 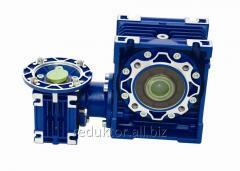 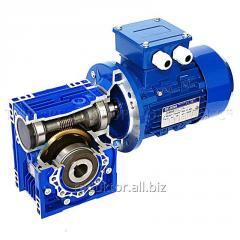 Turns of an output shaft of a reducer of n2 = 17,5 rpm. 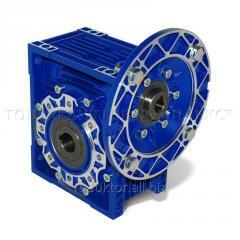 P1 drive power = 0,75-1,5 kW. 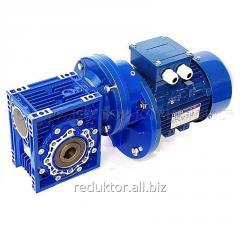 Unbelievable price on Reducer worm SV 110 i=80 in Belaja tserkov (Ukraine) company Reduktor-Kompleks, OOO.